Forgiving the Ungrateful. | | Quiet Lunch. 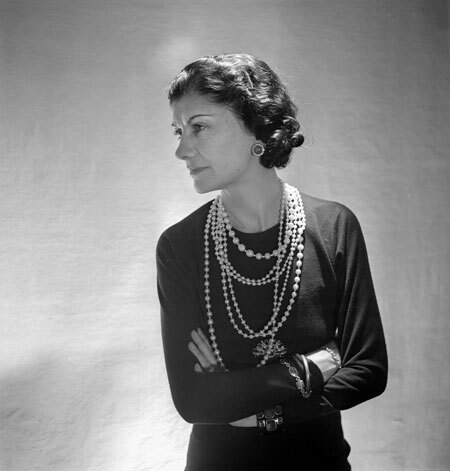 “True generosity means accepting ingratitude.” – Coco Chanel. Photo Courtesy of The Simply Luxurious Life.